dope! We need some collab cheers! download link is broken, plz fix so i can DL this fine track! 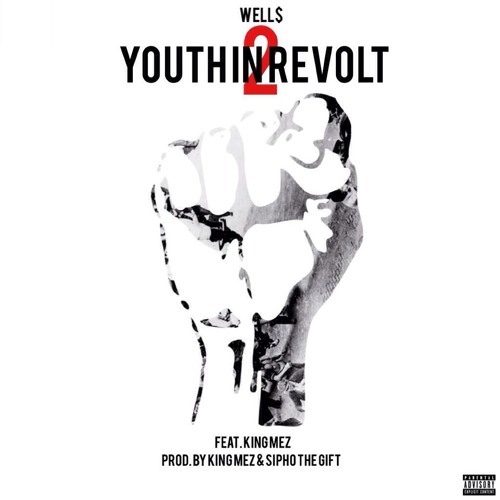 Checkout WELL$ and a lot more on muusical.com http://www.muusical.com/posts/well-youth-in-revolt-pt-2-feat-king-mez Community-curated, daily music leaderboards. Post, vote, discuss music everyday!